Dr. Simon Amsdell, MD, was born and raised in Oil City, PA, one of four boys in my family. He is a graduated from Oil City High School and went on to Gannon University in Erie, PA, for pre-medical studies. 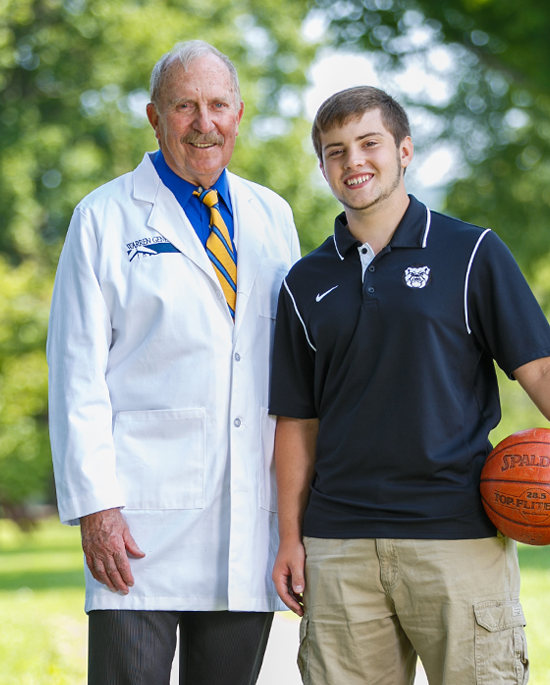 After Gannon he completed his medical school training with honors at West Virginia University in Morgantown, WV. 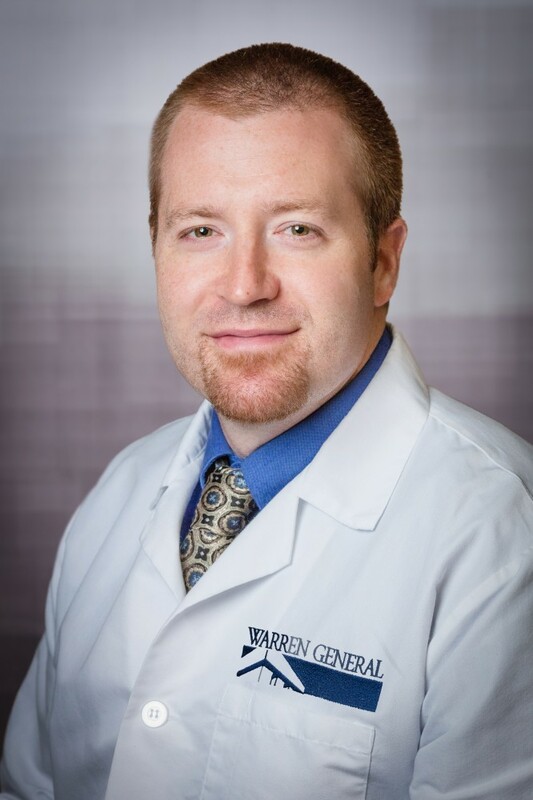 He finished off a five year orthopedic surgery residency at the University of Rochester, in Rochester, NY, before completing his fellowship specialty training in hand and upper extremity surgery at the Cleveland Clinic. Dr. Amsdell leads a comprehensive practice specializing in surgical arthroscopic ligament reconstruction, ACL, meniscal and cartilage repair of the knee. Arthroscopic shoulder surgeries include rotator cuff repair, labral and bicep repairs and instability reconstruction. Ankle surgeries for impingement, instability,reconstructive tendon repairs (peroneal and achilles) and cartilage repair (UCD). The surgical team provides partial and total joint replacement and resurfacing for knees and shoulders and total ankle replacements. If orthopedic surgery is required, Warren General Orthopedic Surgery and Sports Medicine quality compares favorably to the competitive scores of other state and national hospitals.